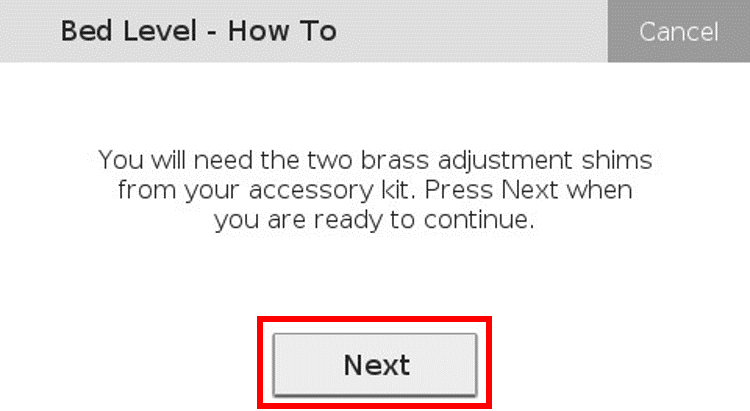 Ensure that you have the brass leveling shim from your accessory kit and press "Next". 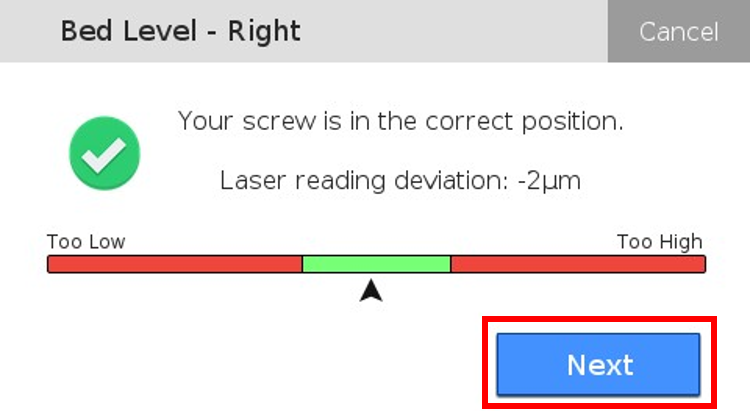 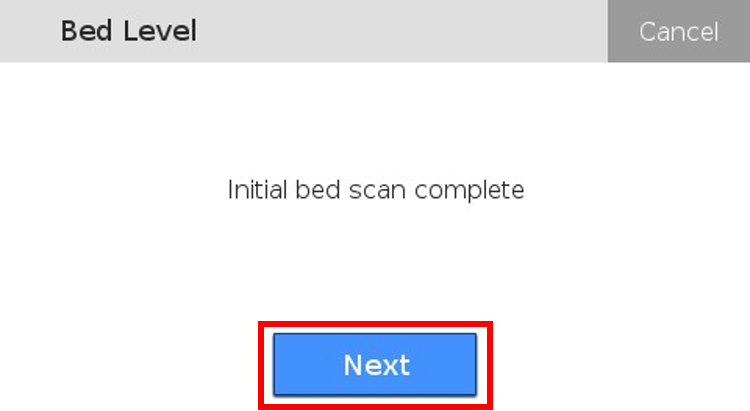 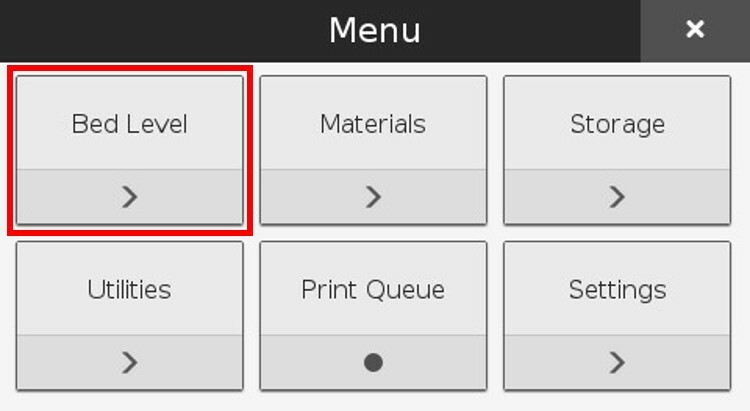 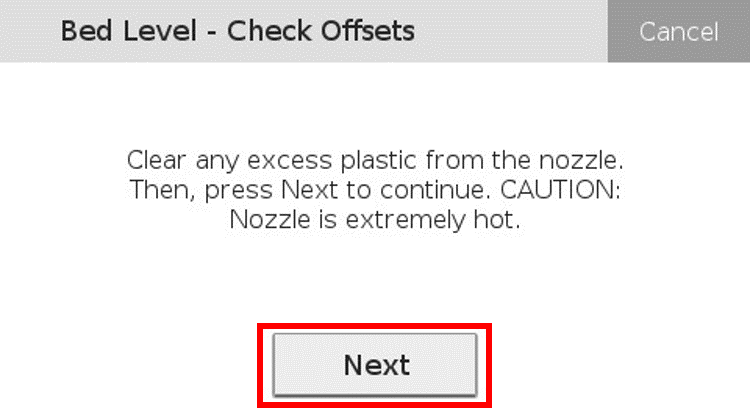 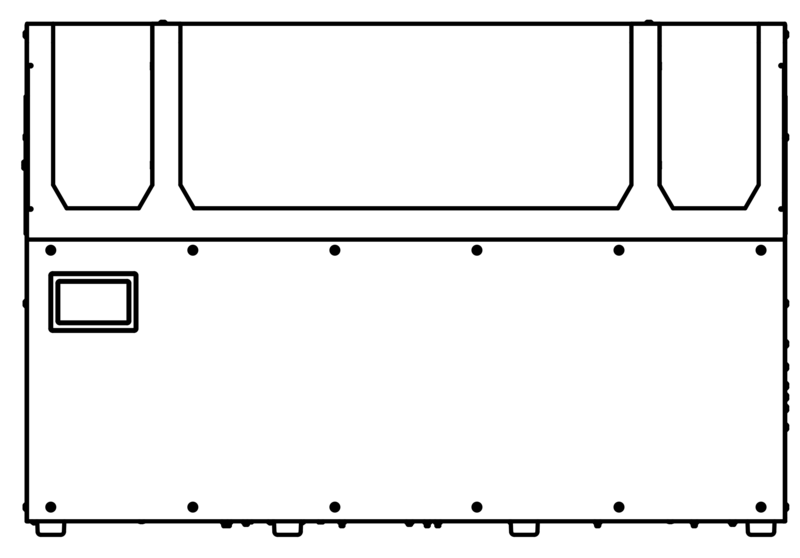 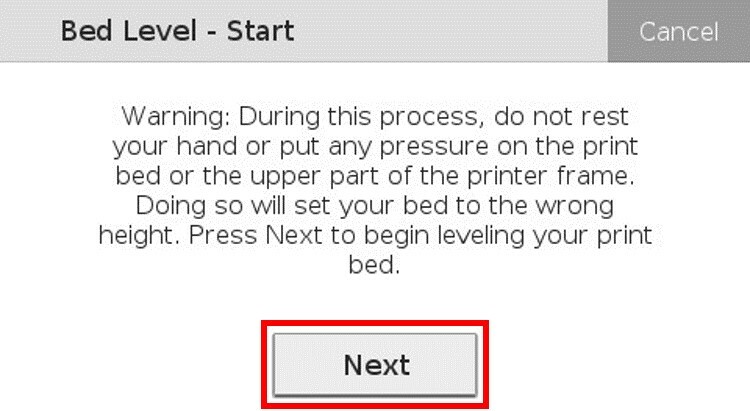 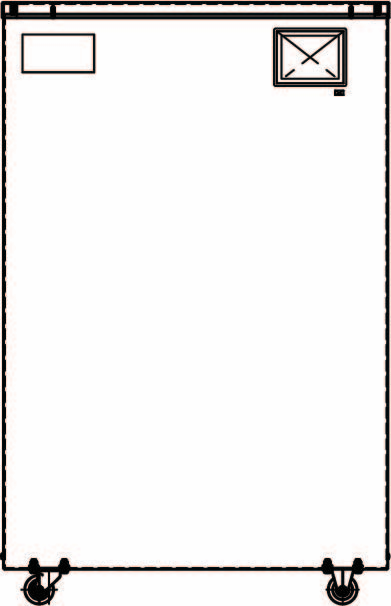 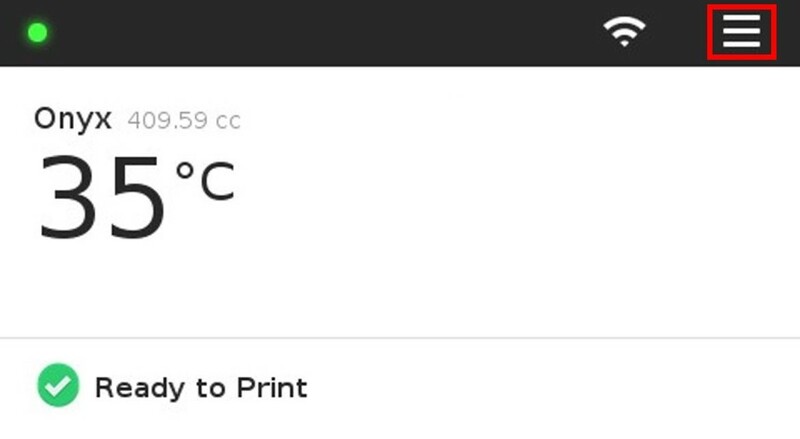 Follow on-screen prompts to finish the utility and remove the print bed from the printer. 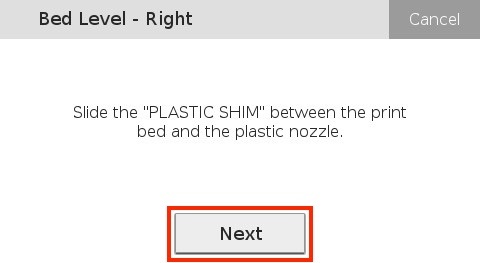 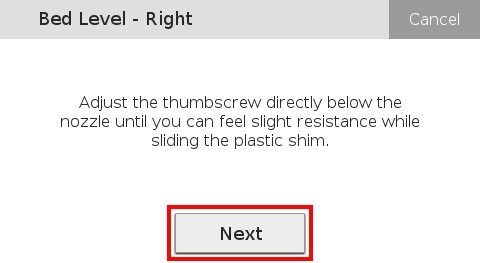 Make sure you have the Brass Shim and press "Next" on the touch screen. 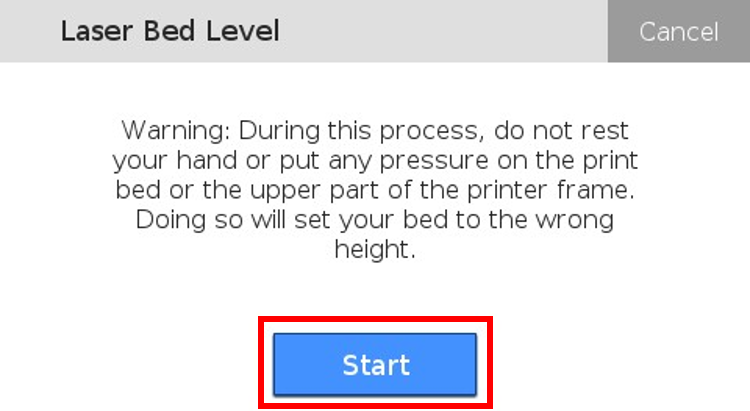 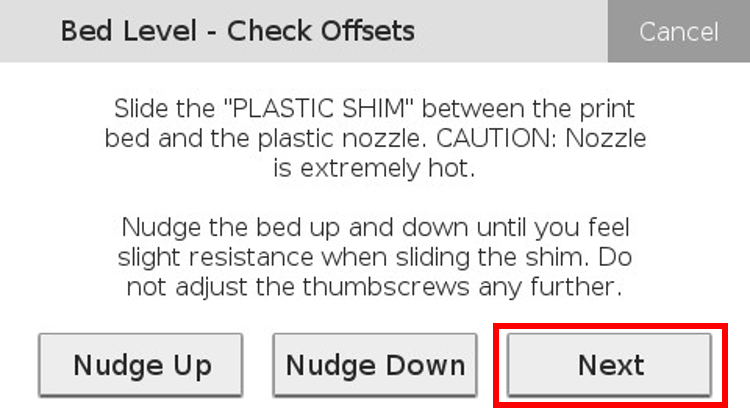 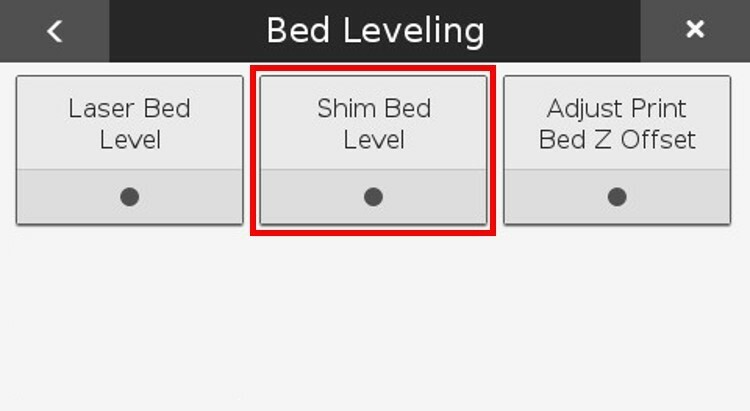 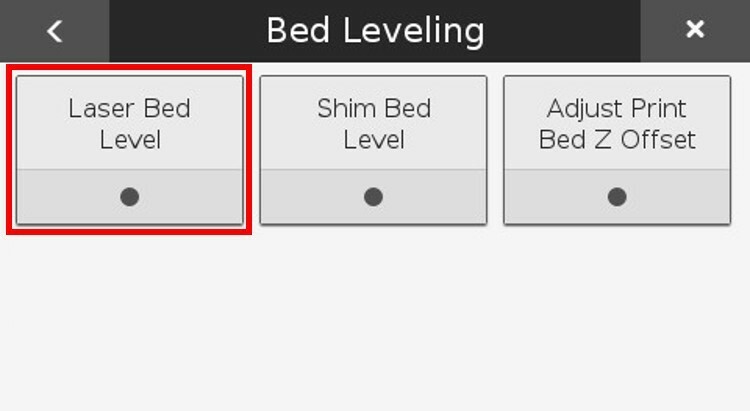 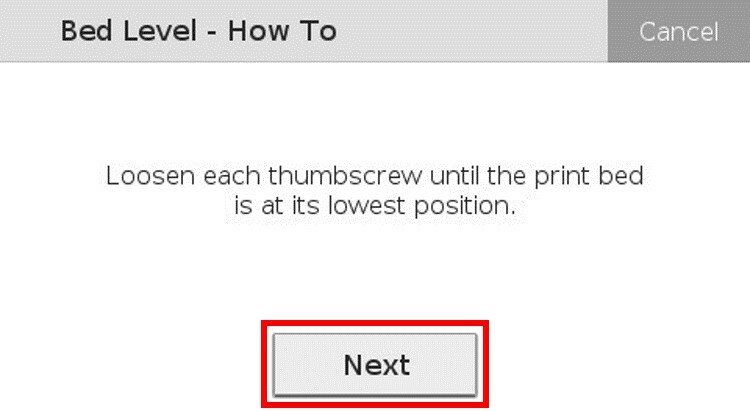 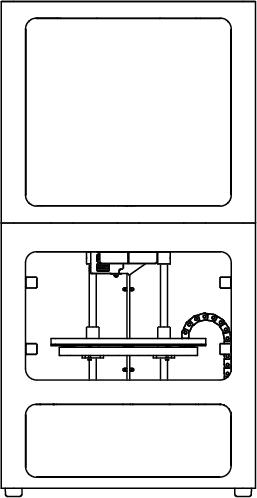 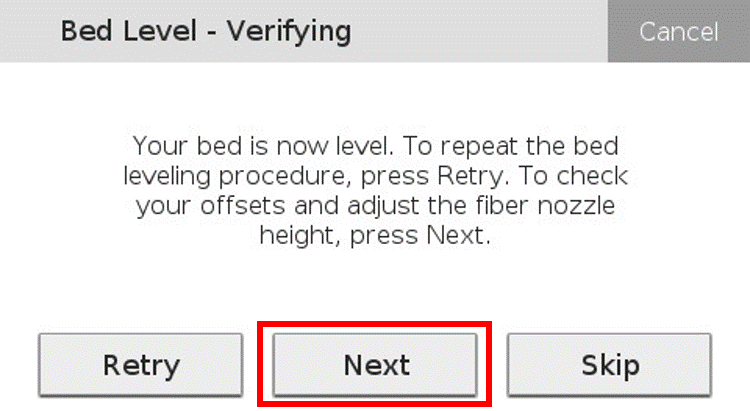 Double check the resistance on the shim and press "Retry" to re-level the print bed, or "Exit" to exit the utility.